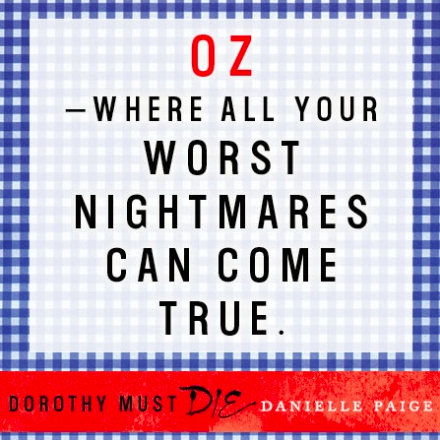 Dorothy Must Die is the debut YA novel from Danielle Paige. I have to be honest, The Wizard of Oz is really not my favourite musical and i have zero emotional attachment to the story. So it was refreshing to see a different, darker view of Oz and the familiar characters. The heroine of the novel is of course Amy Gumm. What a name. She also has pink hair which is pretty cool. But she doesn’t consider herself special or extraordinary or anything really, she’s just trying to get by in school, stay away from the bullies and annoying girls like Madison Pendleton. Oh and she lives in a trailer park and her mum finds refuge in alcohol. Yes she lives in Kansas and yes there is a storm and a tornado which sweeps her into the land of Oz…(however this still isn’t explained) yet it is obviously a mysterious force because Amy is from the Outside World ie Earth and non-magical and thus like Dorothy was. So she is supposedly the only one that can KILL DOROTHY. 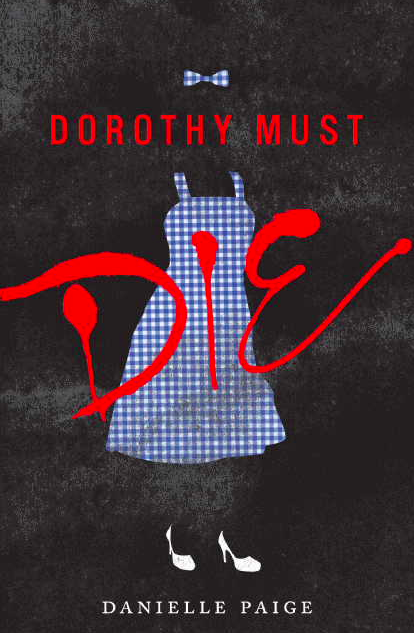 Why kill Dorothy? Well since Dorothy returned she turned everything upside down. Dorothy was made a PRINCESS and the power and magic went straight to her head and she has become this evil tyrant, causing havoc and making everyone miserable and more importantly draining Oz of its magic! At least Amy has her mum’s pet rat Star for company but she soon befriends Indigo the Munchkin and Ollie the Wingless Monkey. But eventually she is alone and has to make her way to the Emerald City and find help. Then she meets the mysterious boy with the green eyes…and that is a MAJOR PLOT TWIST THAT I NEVER SAW COMING. Amy goes on an adventure to try and figure out why she’s in Oz and how to get back home but then circumstances require her to stay and she ends up getting trained to fight in order to kill Dorothy. The story itself isn’t bad, it’s just the book is very slow and takes a while to get into. The first half of the book is pretty boring but it does pick up pace eventually. Amy is an alright character, i like her pink hair and she isn’t as annoying as some other characters but she does have her own issues to deal with etc. I’m glad there wasn’t such a focus on the love story or anything it’s mainly about friendship, doing what’s right, family love and finding oneself and discovering who you are. oh and trying to kill Dorothy. and yet, I’m not 100% sure whether that is the solution. Anyways it is a trilogy so I’m sure the sequel will provide us with answers but even more questions! 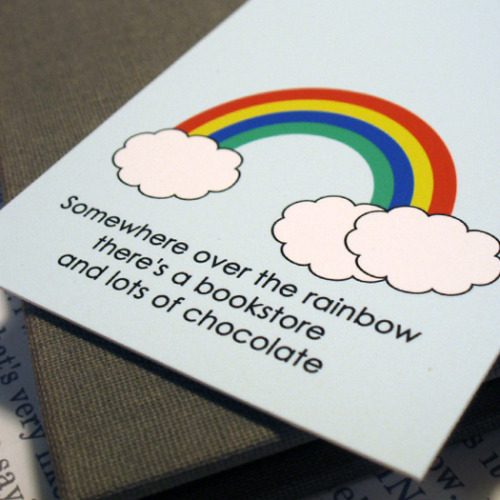 you can buy the book from Amazon or Waterstones. It’s already available in the US and is out in the UK on July 3rd. Apparently it might be made into a TV show by The CW. so definitely read it before.